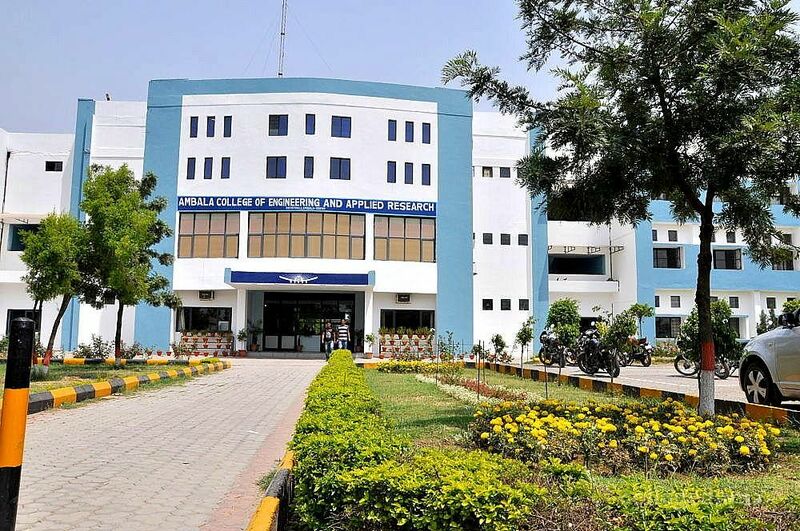 Ambala College of Engineering & Applied Research is an engineering college which was established in 2002 under the management of Shri Ram Swarup Memorial Trust. The college has many courses which are offered as per Universities of USA in UG & PG level. The need for economic evolution & wealth is to create professional engineers by conveying eminence education for the students. The training & placement division of the institute guarantees that its students are equipped for the prospects that anticipate them in professional field. The increased exposure of the institute will aid to boost the confidence of students & improves their personality. The students of the institute get chances to explore latest opportunities & learn fresh technologies to advance their skills. Write Your Reviews on "Ambala College of Engineering and Applied Research"
Are you Interested in "Ambala College of Engineering and Applied Research"? Please provide the following details. 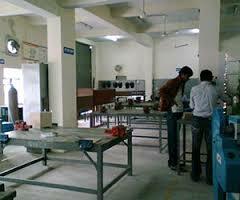 Ask Question on "Ambala College of Engineering and Applied Research"?